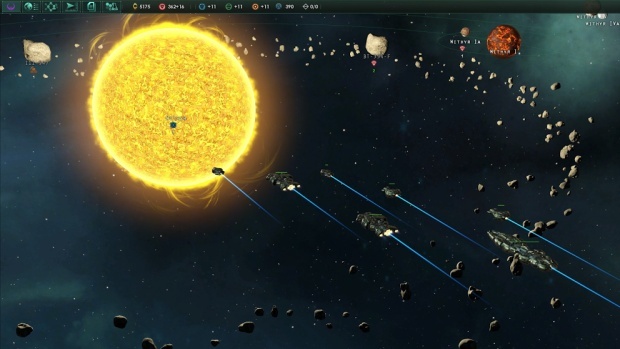 Paradox heeft op Gamescom vandaag hun nieuwste game voorgesteld: Stellaris. Een grand strategy game zoals EU4 en CK2 maar dan in space! I once spoke to Fåhraeus about the possibility of a single game that combined Paradox’s big four – Crusader Kings, Europa Universalis, Victoria and Hearts of Iron. At the time, he said it would be a dream project but the shifts in focus and design required for different eras would be incredibly difficult to accomplish effectively. Perhaps even then he had realised that history was not the right canvas and was already looking to the stars, because Stellaris may be that dream project. If Stellaris combines the character- and story-led strategy gaming of Crusader Kings with the randomised mysteries of an infinity of worlds, it will be an astonishing creation. 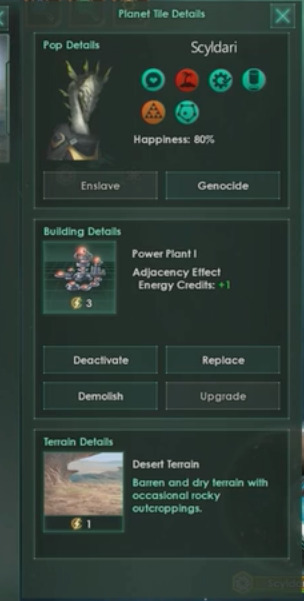 If the movement from exploration to empire and eventual crisis is effective, it could be Paradox’s finest hour, and a landmark in the development of both 4X and grand strategy design. Damn. Een combinatie van CK en EU in space. Hah, more like Stelsaais, amirite csm? Dat het maar snel uitkomt! Deze komt zeker in huis. Is 't al unlocked op Steam? EDIT: Het is al beschikbaar op Steam! De tutorial is imho wel goed genoeg deze keer. Ben met een enlightened monarchy begonnen. Zo enlightened dat slavernij totaal geen probleem is :). Samen met robots doen die het harde werk. Zo kan de gewone divine het intellectuele werk doen.